For today’s government agencies, the days of relying on traditional tape storage may be numbered. 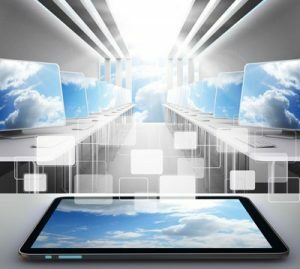 Many federal, local and state government organizations have been transitioning to the cloud for a more responsive and convenient backup solution. Here are four important reasons government agencies should move their data backup to the cloud. Eliminate the inconvenience of tape storage. With cloud backup, there’s no more scheduling and waiting for the tapes to be picked up and driven to an offsite facility. When relying on tape, there’s also the question of how frequently tapes should be sent offsite, which can impact disaster recovery risk. If tapes are only taken offsite once a week, then a disaster could result in a week’s worth of data being lost. However, government agencies can eliminate this risk with cloud backup because data is automatically moved offsite as soon as replication takes place. Ideal for long-term data retention requirements. Government agencies must comply with several long-term data retention requirements. Data from traffic cameras, park cameras and police body cameras significantly increases the cost of on-site data backup. By using cloud backup, government agencies can securely retain this data and remain compliant with these requirements in a more cost-efficient and automated manner. Better scalability with the cloud. Instead of making a significant upfront investment in storage hardware that will need to be refreshed in the future, cloud backup can be infinitely scaled on demand to meet data growth and retention needs. Making the transition to cloud backup also eliminates the need to purchase more storage capacity for the hardware when data storage needs to be increased. Moves data backup costs to an operational expenditure. Using cloud backup instead of tape storage also means government agencies can classify their data backup costs as an operational expense instead of a capital expenditure. Transitioning data backup costs to an operational expenditure offers several benefits to an agency – from requiring less capital to manage cloud data backup infrastructure to removing the need to account for product depreciation. These are just a few of the compelling reasons why government agencies should strongly consider moving their data backup to the cloud. 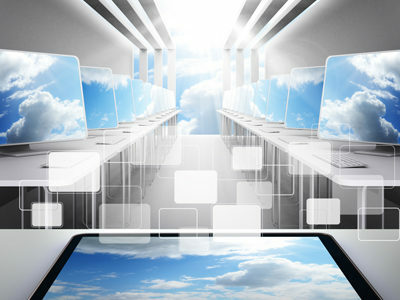 STORServer’s new cloud backup provides government agencies with a more responsive and convenient data backup solution. 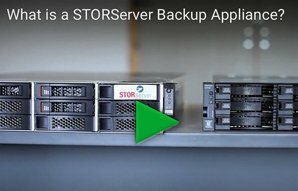 Click here to learn more about STORServer’s simple and secure solution for meeting your cloud backup needs.